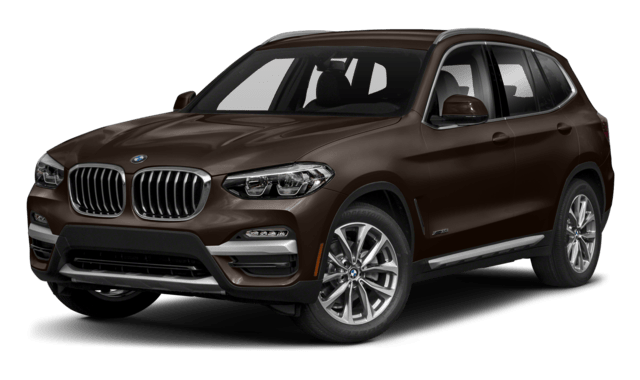 While the 2018 Mercedes-Benz GLC and the 2018 BMW X3 both received a 5-star Overall Safety Rating from the NHTSA*, the GLC interior has more luxury SUV interior features to make Alpharetta drives luxe and secure. See how these two models compare in terms of safety features and comfortability. Browse through our GLC photo gallery to see what it’s like inside. 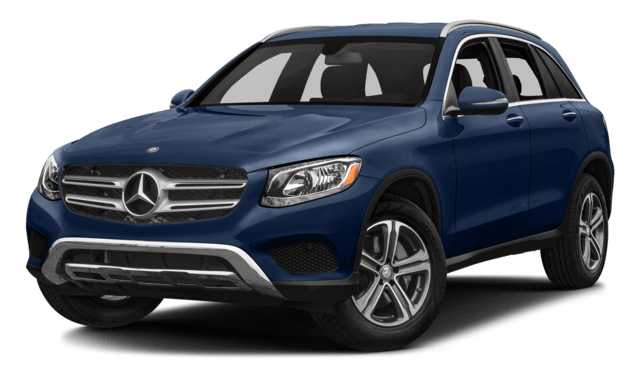 The 2018 Mercedes-Benz GLC performance and the 2018 BMW X3 performance specs both measure up pretty well compared to each other. The new GLC performances features include a more dynamic transmission as well as more torque when you need it on winding roads. See the table below to settle on your preferred SUV model for Suwanee drives. You can also check out what we know about the upcoming GLC 350e plug-in hybrid model to see what Mercedes-Benz has in store. If you want to compare luxury SUVs even further, you can learn more by comparing the GLC vs the Lexus RX, or by comparing Mercedes-Benz SUV models against one another, like the GLE vs GLC. 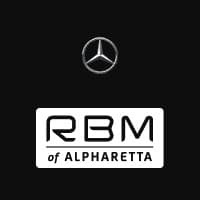 See our new GLC inventory or browse our entire inventory of new vehicles, and contact us to learn about our special offers or to schedule a test drive in a luxury SUV at RBM of Alpharetta. We’re located just a few miles down the road from Milton. *NHTSA Rating/Awards – Government 5-Star Safety Ratings are part of the National Highway Traffic Safety Administration’s (NHTSA’s) New Car Assessment Program. For additional information on the 5-Star Safety Ratings program, please visit www.safercar.gov. Model tested with standard side airbags.